Digital marketing is a constantly shifting landscape. 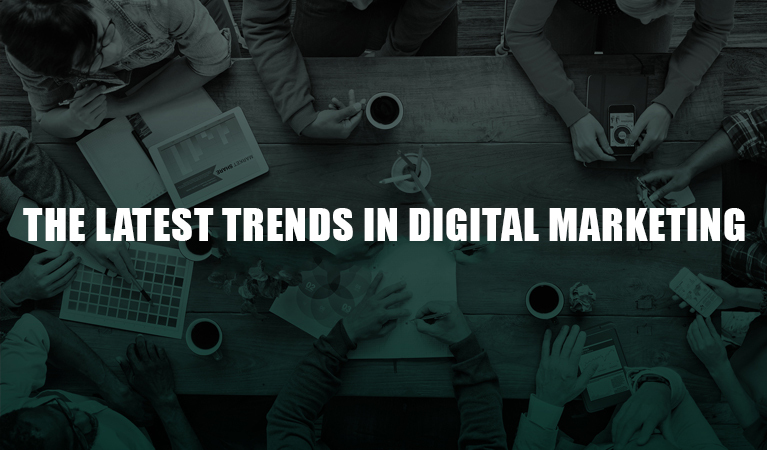 Trends can change in the blink of an eye, and digital marketing professionals are constantly looking for new ways to leverage the power of the internet to make more connections with their audiences. For better or for worse, digital marketing is here to stay, and it should be a key component of the overall marketing strategy for any successful business. As we look ahead to 2017, there are a number of new trends gaining ground in the world of digital marketing. Read through the following so you have a better idea of what to expect in the coming year and beyond. In the world of digital marketing, a long-standing (and remarkably true) adage is, “Content is king.” Content is what keeps people engaged with your brand and coming back for more. When you supply your audience with a steady stream of valuable content that resonates with their needs, you demonstrate value and build trust. Additionally, thanks to social media and the speed information travels today, content is more shareable than ever. Providing your audience with relevant, valuable, and entertaining content is a surefire way to build influence. As marketers develop new ways of connecting with their audiences, video content has emerged as one of the most cost-effective and impactful forms. More people are consuming video content than ever, and are now able to on a variety of devices. Smart TVs allow consumers to open a piece of video content on their phones, and with a swipe of the finger, play it on the big screen. Mobile devices are more sophisticated and ubiquitous today, meaning video content is more accessible to more people. You may pause at the thought of developing video content, if you’ve never done any before. It sounds more daunting than it actually is – you don’t need a full-fledged video studio and professional editing team to craft something valuable for your audience. Stay authentic and on-message with your brand values, and you can compile something as simple as a “day in the life” piece with little more than a smartphone and a bit of video editing. If you haven’t deployed any video content in the past, now is the time to start experimenting to find the formula that works for your brand and your audience. Over the past few years, digital marketing professionals and content developers have emphasized how important is to ensure your content is comfortably and reliably viewable on mobile platforms. Mobile devices are most people’s primary means of browsing the web and consuming content today. Search engine giants like Google have also started heavily penalizing websites that are not optimized for mobile. If you don’t take the time to develop mobile-friendly sites and content, your SEO is sure to suffer. Many marketing analysts have extolled the importance of adopting a mobile-first mentality when it comes to approaching content creation and digital development, and this adage isn’t going anywhere anytime soon. It is absolutely imperative that every aspect of your digital presence – from your website to your content to your marketing emails – responds to mobile devices. Failing this, your brand is missing out on tremendous potential. 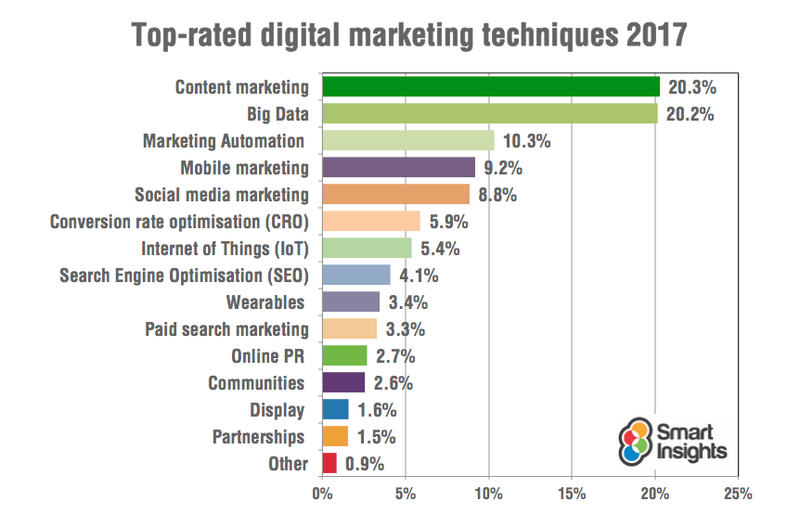 This post will explore a variety of trends for digital marketers to be aware of and implement in the coming year, including the increased dominance of video ads, the importance of mobile optimization, wearable tech, and other ideas playing a role in digital marketing. It will link back to a previous blog post about rebooting your digital marketing strategy. Many companies have started rolling out proprietary apps focused solely on their brands. Customers can download and install these apps and enjoy a more intuitive, streamlined experience with a brand without all the background noise and distractions that typically accompany browsing the web. Additionally, most people today automatically tune out or ignore anything that even remotely resembles an advertisement. Outbound marketing has grown so pervasive that most consumers don’t even bother investigating ads and simply move on. A dedicated app eliminates the need for annoying pop-up ads and other similar outbound marketing tactics. When a consumer uses your brand’s app, they’re getting a custom-tailored experience that’s wholly unique to your company. The power of social media as a marketing platform is undeniable, and if it doesn’t have a role in your marketing strategy, it’s time to go back to the drawing board and reboot with social media clearly in focus. Almost every adult has some form of social media presence, and these platforms are used for far more than just staying in touch with friends and family. Consumers regularly interact with their favorite brands on social media, and this is an incredible opportunity going forward. If your digital marketing team hasn’t set clear social media marketing campaign goals for the coming year, it needs to be a priority on your to-do list. Ignoring social media as a marketing tool at this point isn’t just a poor decision – it’s downright foolish. Another perk to social media marketing is that most of the biggest platforms like Twitter, Facebook, and Instagram offer advertisers dedicated tools that allow them to craft tailored ad campaigns designed to resonate with their most likely leads. This helps cut away a great deal of guesswork and affords digital marketing professionals a means to develop truly focused content and meaningful interactions with consumers. When it comes to social media marketing, you must understand that such a campaign is not a one-and-done affair: Consistency is essential to a successful social media presence. You need to be constantly engaged with your audience, respond to their queries and comments, and make every effort to stay in touch with the times. Falling out of touch on social media will often lead to embarrassing or even disastrous results. 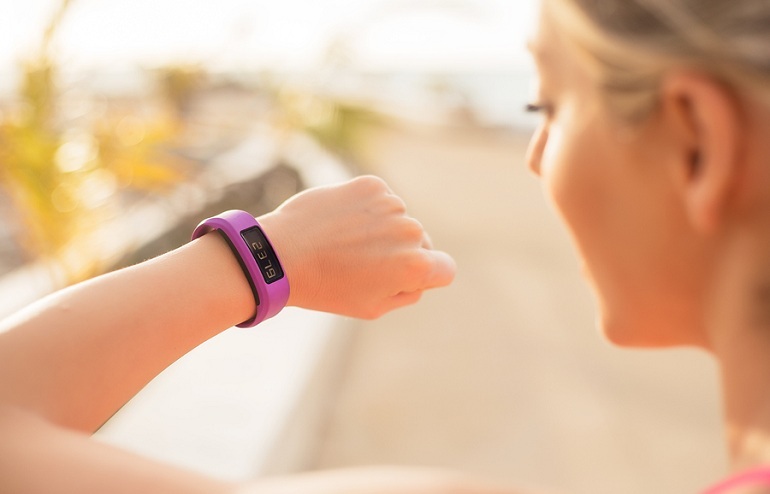 Wearable tech (think smart watches, Fitbits, and other similar accessories) may not have built up much steam thus far, but as the hardware continues to evolve and grow more sophisticated, the potential for marketing is sure to follow suit. 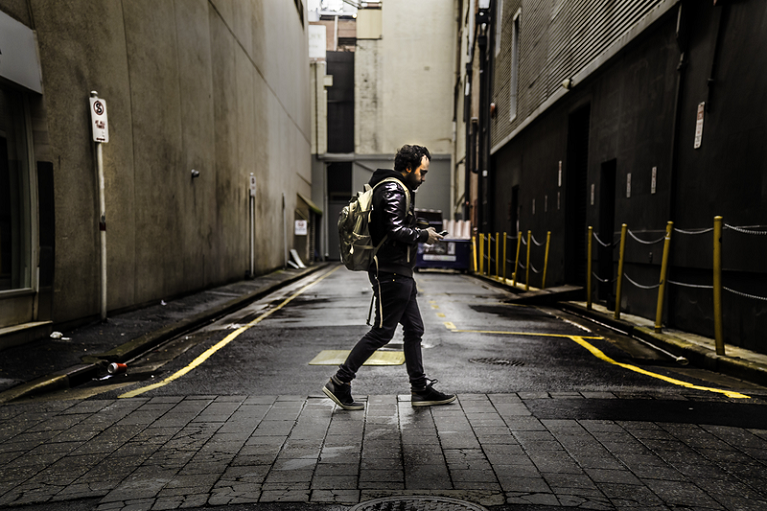 Wearables can be taken almost anywhere, offering marketers a way to reach consumers regardless of location. This sets up some interesting possibilities in terms of geo-targeted campaigns and promotions. Automation – the process of setting up your marketing tasks to take off automatically when certain conditions are met – is making big waves in the digital marketing world for several reasons. First, it takes a great deal of what some may call the mundane tasks off marketers’ plates: You can set up your email marketing to your specifications and essentially let it do the rest. Secondly, it provides your audience with custom-tailored content, leading to more meaningful interactions. Drip campaigns are a fantastic method for getting your emails opened more frequently. A drip campaign gets its name because it “drips” content in easily digestible chunks to the people on your mailing list, rather than inundating them with overt, obtuse marketing materials. Most digital marketing professionals know by now that email marketing lists should be segmented into specific categories. You should base those categories on different customer types – repeat purchasers, dedicated consumer advocates, warm leads, lukewarm leads, and new signees. Marketing automation (specifically drip campaigns) allow you to tailor the marketing experience specifically to those lists for maximum effect. Another form of automation changing the way marketers work is CRM, or customer relationship management. Essentially, CRM platforms provide marketing professionals with a means of keeping tabs on all the interactions they have with customers. This helps prevent embarrassing situations like confusing one customer for another or forgetting significant details about a customer issue. At this point, CRM needs to have a place in your digital marketing strategy, because it’s sure to become even more crucial in 2017 and beyond. Great insights you have here Stephen. I think videos will definitely reign this year. But I was wondering, will images/infographics still be as valuable now given that video is the new trend? Thanks for liking the post. More live video will definitely take off this year. This will help demonstrate more value to the brand. At the same time, images and infographics will still be as valuable as they are now. This is because visual tools can never be out that soon. Keep writing! You are welcome Emmerey and keep sharing your thoughts! Awesome stephen..excellent reading your techniques..by reading itself it was amazing!